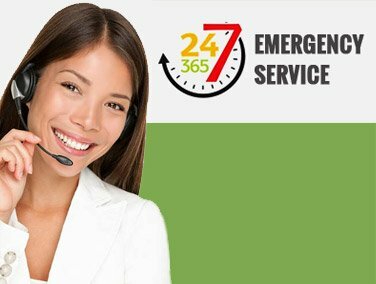 Pestend Pest Control offers highly affordable and professional pest control extermination and wildlife removal services in the Greater Toronto Area. 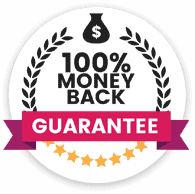 Our already discounted residential pest control services are now discounted even more with our Limited Time 10% Off Residential pest and wildlife removal coupon. Pestend Pest Control is a member of the three industry leading Pest Control Organizations, ensuring trained residential exterminators that get the job done professionally every time. 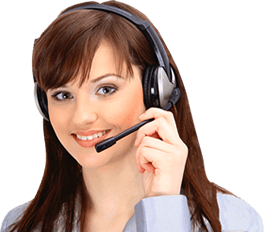 When you hire Pestend Pest Control to solve your pest infestation and wildlife control problems you can rest assured that we will completely exterminate all pests and remove all wildlife, or we will give you your money back, no questions asked! 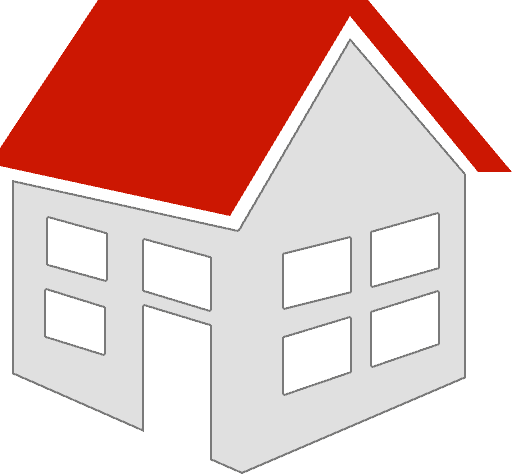 Our residential pest control and wildlife removal experts have years of experience in safely and effectively removing pest and wildlife such as mice, cockroach, ants, wasps, raccoons, squirrels, bird nests, skunks, snakes and other potentially harmful pests and wildlife from your residential property. Most of these problems only Require one time service. So call us now to get a free residential pest control quote over the phone (416) 319-5880. 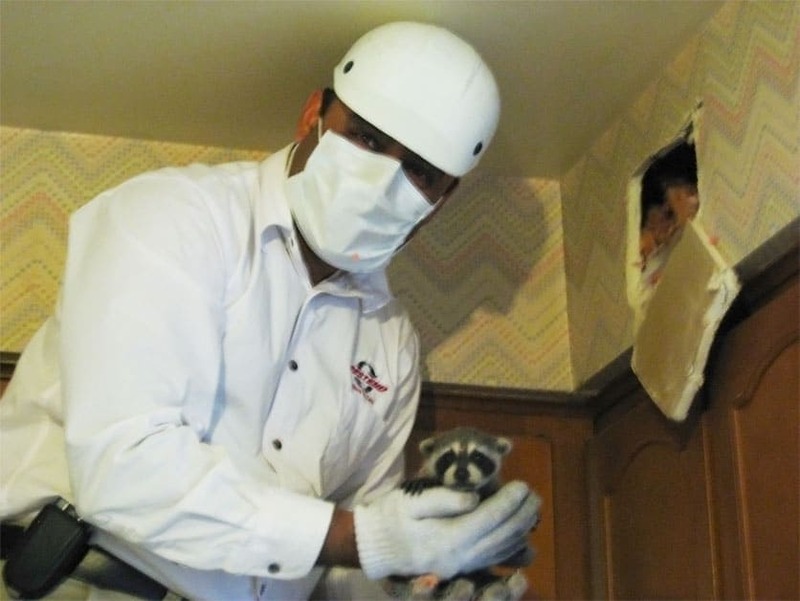 Pesten Pest Control Toronto is working hard to protect your family and property from pests. 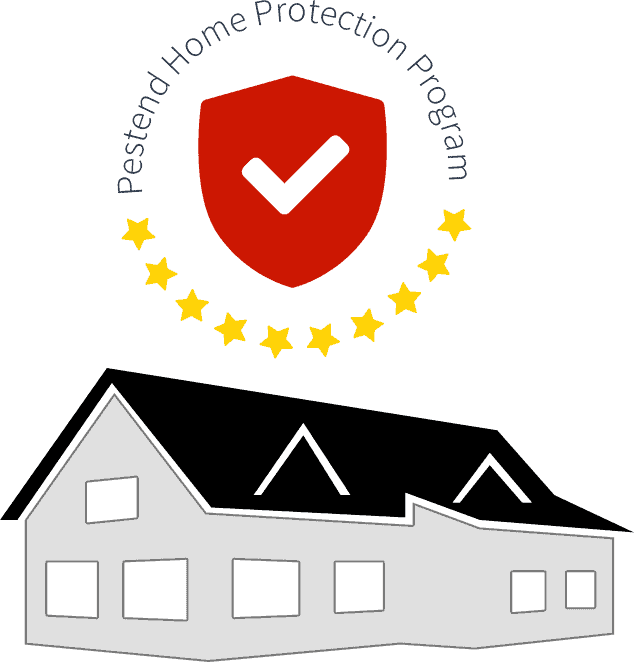 When you order our Home Protection Program, Pestend Pest Control will protect you and your property for all the pests that are listed below. If you see a sign of any pest activity that are listed in the Home Protection Program or you have a concern regarding any other pest, please call us at (416)319-5880 or Contact Us. Bed bugs have become a mayor concern in the Toronto residential housing sector including apartment buildings and houses. 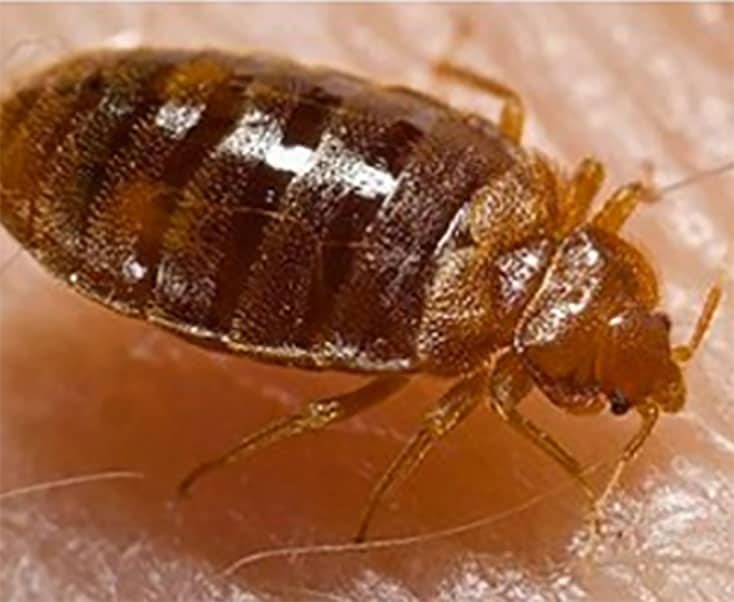 With more and more residential properties being infested by bed bugs, it is very important that you hire a professional bed bug exterminator before the bed bugs spread to your friends and family houses. Call us now for a free estimate! Many of our clients have told us that they have not been able to sleep peacefully for months due to their wildlife problems. The problem is usually with squirrels or raccoons living in the attic. These animals are nocturnal, and as a result are active at night. Pestend can help you sleep again by offering 100% guaranteed wildlife removal services. We also remove all other types of wildlife in a humane way without harming any of the animals.